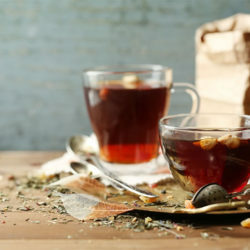 Thor’s Body Science gathers superior forms of tea leaves and alkaloids from nature to give you the best slimming tea. 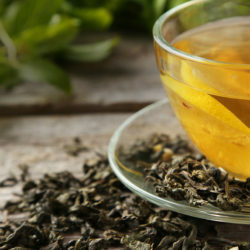 Regular intake of this natural and organic blended tea gradually shrinks your fat cells and burns calories. Thor’s Body Science follows cutting-edge techniques to produce best-in-class weight loss components with superior ingredients from nature. The effects of our products is evident within a short time after you start consuming it. As you initiate consumption of our fat burners, you can perceive a sudden upsurge in your metabolism rate. It detoxes your body, cuts off inflating tendency, reduces craving for food and also prevents you from falling sick. A holistic manoeuvre for weight loss! We extend a complete fat reduction program to give you the desired results within the stipulated time period. Only follow the instructions to get the best from our slimming tea. Drink our signature slimming tea on a daily basis – TeaSlim ingredients are Pu’er Tea, White Tea, and Theobromine. Enjoy personalized diet chart from our dietician. Follow the exercise programs regularly as suggested by our expert physiotherapists. Shed your extra kilos with our fifteen days weight loss module at an affordable expense. Contact us Today for a personalised assistance! Weight loss!! For many people, it’s the ultimate goal – to be able to see real results and a tangible change when they look in the mirror. We understand people and their desire to be a happier and healthier person and it’s what motivates us at Thor’s Body Science to do what we do. We love helping other people achieve their fitness and health goals. With this in mind, we have developed Thor’s XTreme Fatburner Nextgen, the most recent product in our weight loss range. If you’re looking for a diet/weight loss supplement, our next generation fat burner is a great start to any weight loss program. To show you how our new weight loss product can help you with your weight loss, we’ve put together all the facts on the active ingredients that make Thor’s XTreme Fatburner Nextgen so effective. Garcinia Gummi-Gutta is a tropical fruit native to Indonesia and is found across South-East Asia. It has many names such as Garcinia Cambogia (a former scientific name), as well as Brindleberry, Malabar Tamarind, and Kudampuli (Pot Tamarind). 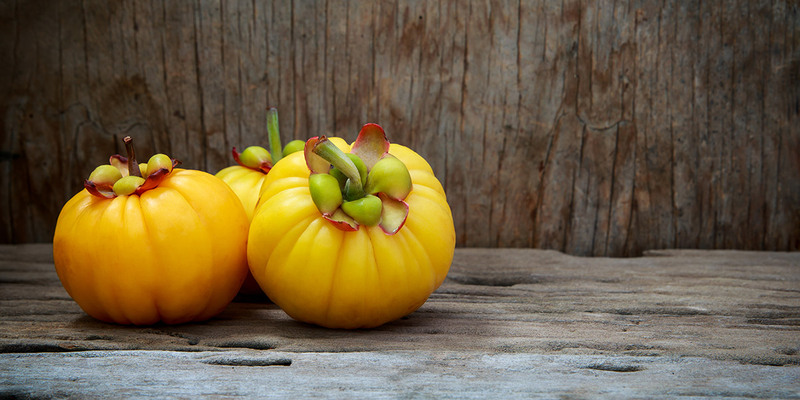 The fruit is small and pumpkin shaped, changing from green to either a pale yellow or orange in colour when ripe. This effect has been widely reported by those who have consumed products which contain Garcinia Gummi-Gutta. However, this effect is not experienced by everyone. There is some evidence that supplementing diets with Garcinia Gummi-Gutta can positively influence the body’s efficiency in metabolising fat. Several studies have shown that both mice and humans experience an increase in fat metabolism after supplementation with Garcinia Gummi-Gutta. There is some evidence that taking Garcinia Gummi-Gutta may increase the amount of time it takes to reach exhaustion during exercise. Another study (using mice) had similar results, showing that Garcinia Gummi-Gutta enhanced endurance during running. This acid has also been found to aid in weight loss. It was found that chlorogenic acid helps to slow down the body’s absorption of fat from your regular food intake. It also increases your metabolism, which also helps in the weight loss process. 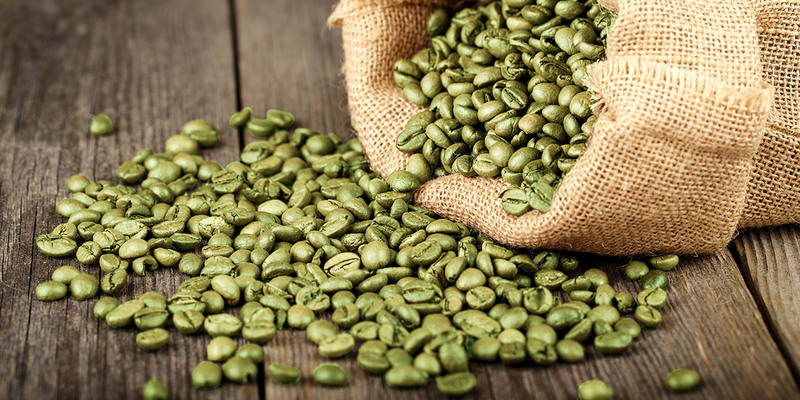 Regular coffee will just increase your metabolism – it is the green coffee extract (chlorogenic acid) that has all the extra benefits. While not everyone would consider this a benefit, for any caffeine dependents out there (those of you who NEED that cup of coffee first thing) the chlorogenic acid in Thor’s XTreme Fat Burner Nextgen might just do the trick. The psychostimulatory effect in chlorogenic acid is about one third as potent as caffeine, which basically means it will heighten your heart rate, blood pressure, and concentration just like a coffee (only less intense). It’s a subtle morning pick me up! 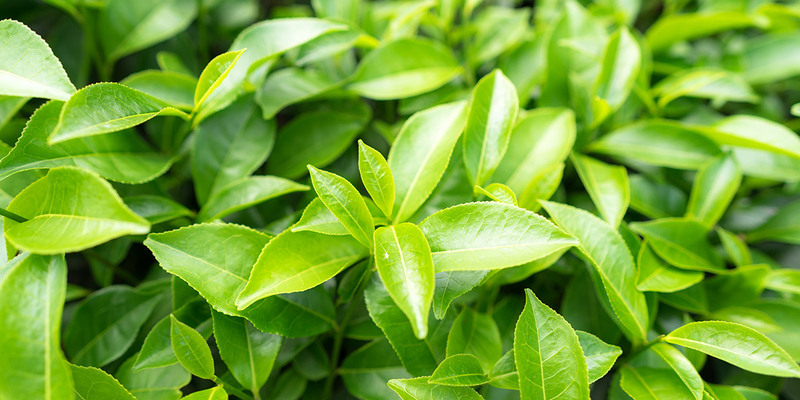 ECGC is a polyphenol and is the most significant phytochemical in green tea. ECGC is used in many dietary supplements as it is well recognised for its weight loss benefits. A systematic review (a compilation of others’ research) showed that a regular intake of ECGC, via drinking green tea, resulted in a reduction of low-density lipoprotein cholesterol (LDL-C). While not a guaranteed result for everyone, it has been a noted result for some. EGCG promotes weight loss by facilitating diet-induced thermogenesis and fat oxidation. The reason that teas, powders, proteins, super foods and tablets are all sold as diet supplements is because any weight loss supplement is meant to coincide with a change in diet and increased exercise. While Thor’s XTreme Fat Burner Nextgen is a great way to start to any weight loss program, it shouldn’t be only part of your weight-loss plan. You are more likely to see better results if you make an active lifestyle change, such as following one of our healthy diet and exercise plans. Our recommendations for successful weight loss are to eat right, exercise more and take Thor’s XTreme Fat Burner Nextgen. 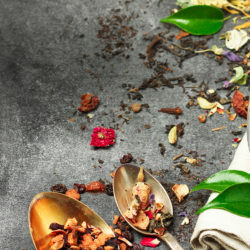 If you have any questions, comments or queries regarding the information provided in this article or about weight loss tea, please contact us and we will be more than happy to discuss it with you. TeaSlim is a detox and weight loss tea which is proven to suppress cholesterol levels! With just one of the many scientifically formulated, natural ingredients being lovastatin, a compound proved to reduce cholesterol.